A meditation for relieving anxiety and stress, it is practiced for exactly 11 minutes. This meditation strengthens the arc line. 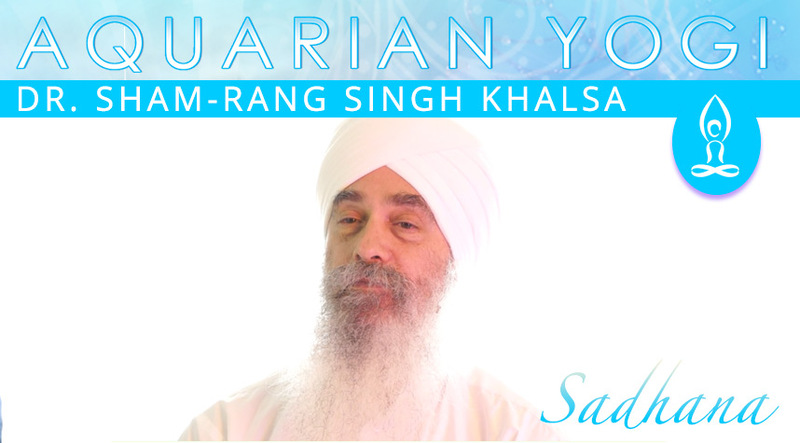 Experience calm, peace, and nuturing..
Lecture on the experience of Sadhana, the daily spiritual practice in Kundalini Yoga with Sham-Rang. Ignite your spiritual reality in this 3 part webinar series with Sham-Rang. 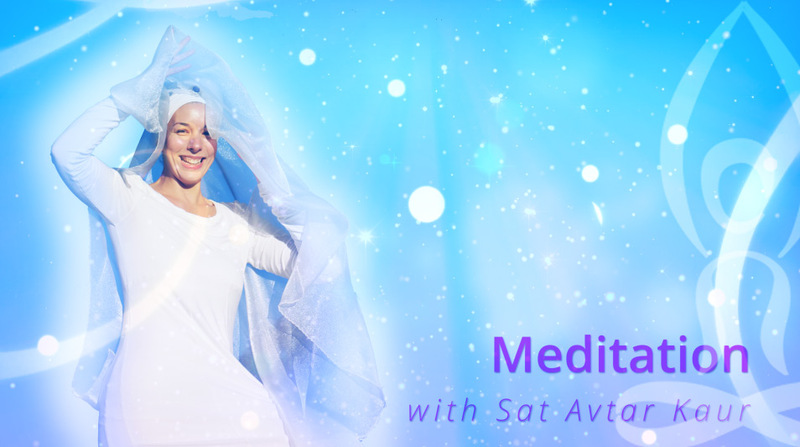 Explore the three stages of spiritual development beginning with Sadhana in the first webinar installment. Awaken Wisdom and Health With Our Video and Audio Classes. Sign Up For A Free Membership.